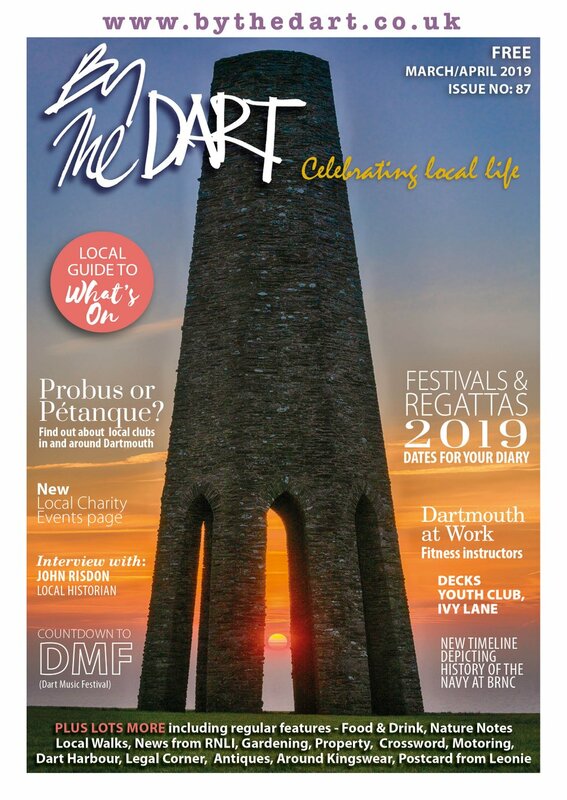 If the weather isn't quite good enough for the beach or you're just simply looking for something different to do with the children during the summer holidays, here are some ideas for fun days out in and around Dartmouth. Set in an award-winning country park and just one mile from the seafront, Torquay's Cockington Court is an historic manor house with more than 20 craft studios, tea rooms, a walled art garden, a Tudor rose garden, contemporary art gallery and popular children's play area. Plymouth’s aquarium is the biggest in the UK and well worth a visit or two. With displays across the world’s oceans from Plymouth’s shores to tropical coral reefs it’s an amazing journey into another world. Paignton Zoo Environmental Park has a collection of approximately 2,000 animals representing nearly 300 species.Visit the desert, cross the savannah, explore the forest and trek through the tropics. 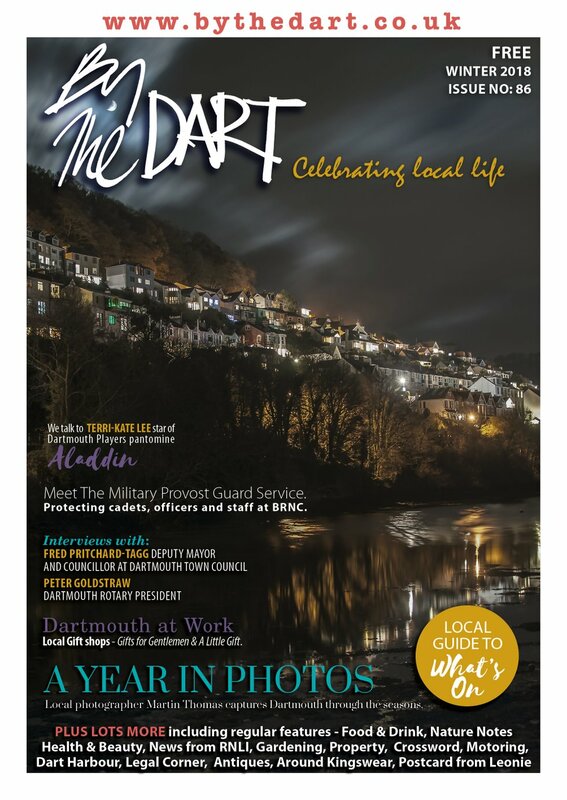 Located in the Dartmoor National Park, the River Dart Country Park and River Dart Adventures are an award winning visitor attraction and campsite. Set in 90 acres, with lakes, parkland and woods with the majestic River Dart flowing through the Park it is the ideal place to stay or visit. Discover more about Slapton Ley National Nature Reserve with activities, crafts and trails at our Beach Trailer in the Memorial Car Park on Slapton Sands. Sensible outdoor clothing, footwear and sun cream recommended for all activities. Torquay's big wheel is back at the Pavilion Gardens this summer. A round trip takes approximately 12 minutes and the 40 gondolas are enclosed for safety and comfort. With breathtaking 360-degree views, the top is 60 metres high - about 15 double decker buses. Pennywell Farm is the largest farm tourist attraction in the south west of England and is situated just outside Buckfastleigh. It is an organic farm situated 600 feet above sea level with views over Dartmoor National Park. Pirate Days are held during the Spring and Summer school holidays where the majority of shenanigans will be held under the Old Fish Market on Brixham harbour side.The voluntary group Brixham Buccaneers provide piratical fun for the young and young at heart, engaging with locals and visitors alike.